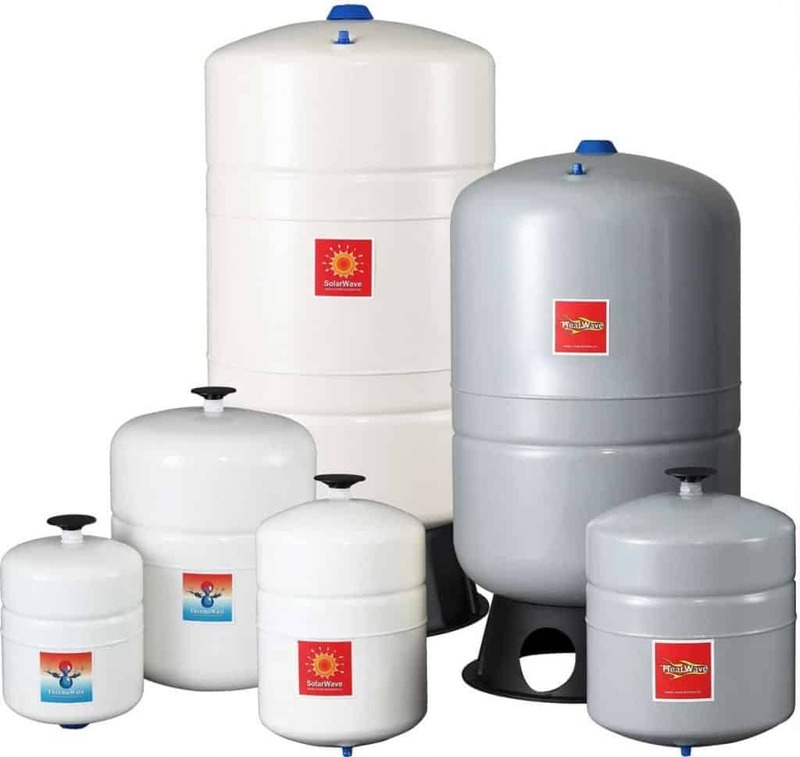 The HeatWave™ series are high quality expansion tanks used to protect boilers and other equipment from excessive pressure due to thermal expansion. This range is suitable for closed loop hydronic heating systems and unvented boiler applications. The SolarWave™ series of expansion tanks are the best solution to provide expansion and contraction control of thermal transfer fluids in closed loop solar heating systems.